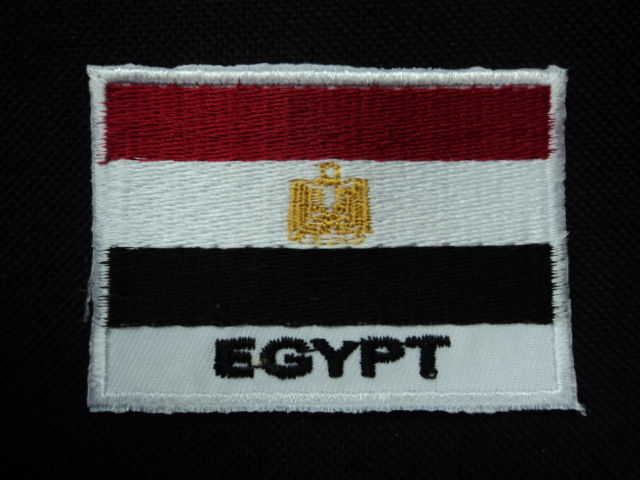 EGYPT FLAG EMBROIDERER IRON ON PATCHES 50 pcs. SOOT LAND FLAG EMBROIDERER IRON ON PATCHES 50 pcs. DENMARK FLAG EMBROIDERER IRON ON PATCHES 50 pcs. SKU: FL018. Category: Flag Patches. JAPAN FLAG BIKER EMBROIDERY IRON ON PATCHES 50 pcs. NEW ZEALAND FLAG EMBROIDERER IRON ON PATCHES 50 pcs. COOK ISLANDS FLAG EMBROIDERER IRON ON PATCHES 50 pcs.